Beautiful and Dainty Crochet Baby Booties - Free Pattern! 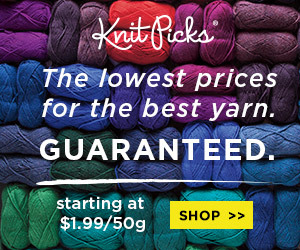 Home » Patterns » Beautiful and Dainty Crochet Baby Booties – Free Pattern! Beautiful and Dainty Crochet Baby Booties – Free Pattern! These little baby booties are absolutely adorable! This is a fabulous design! The booties have a delicate, lace-like cuff for baby girls and they are absolutely beautiful. They would make wonderful gift! It’s also a great project choice if you sell your crafts. 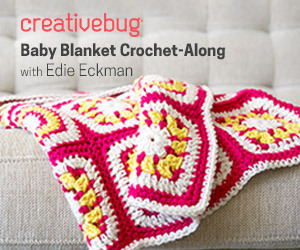 This exquisite pattern — offered as a free download! — is the “Pink Lady Baby Booties” and the designer is Olivia of Hopeful Honey. 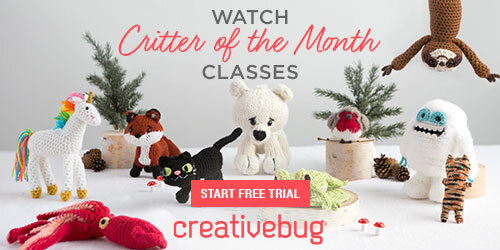 You will get all the of the details along with a link to download the pattern absolutely free of charge. It is sized for babies 0 – 6 months old. Plus there’s an option to crochet them for a size 6- 12 month-old. 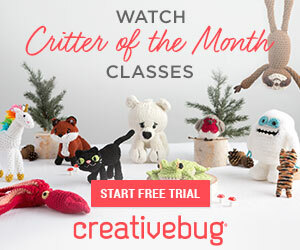 And for even more free patterns and video tutorials for baby booties and other irresistibly cute projects for babies be sure to check out some of our other favorites right here at Crochet Maze!